Mutants are living alongside humans in a world where misrepresentation has made them inferior to the rest of society. Represented as disgusting, abnormal creatures who are not to be trusted, the mutated humans take it upon themselves to pioneer an institute in order to combat the fears that have been wrongfully instilled within others. Their only hope is that eventually equality will eclipse fear so they can live harmoniously among others. 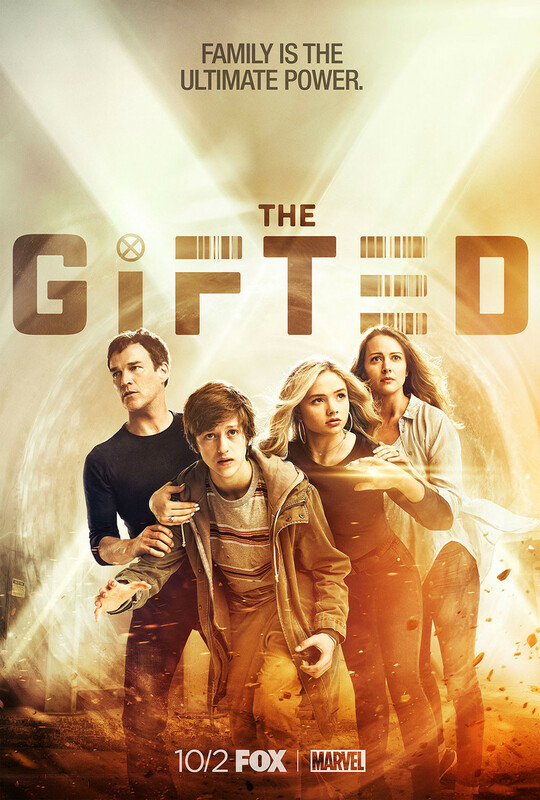 DVDs Release Dates is the best source to find out when does The Gifted come out on DVD and Blu-ray. Dates do change so check back often as the release approaches.